How Long Should You Work On Your Album? 22 Oct How Long Should You Work On Your Album? 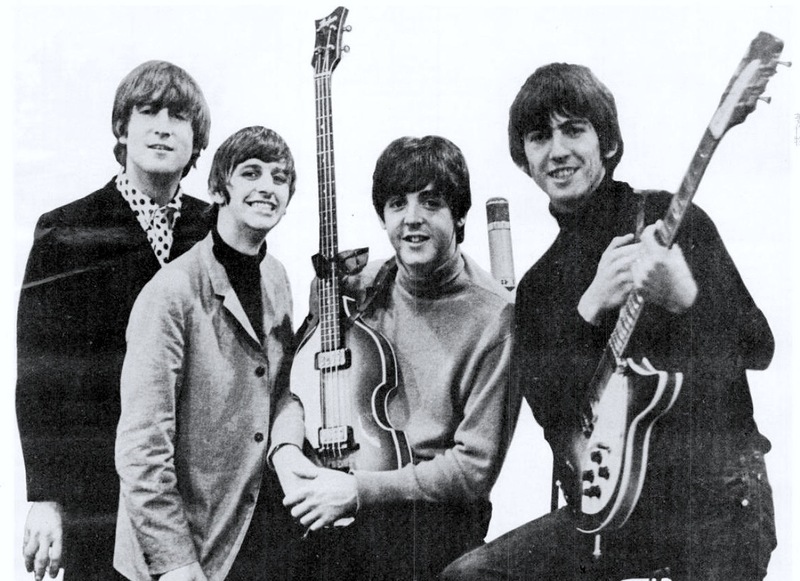 Known for the quality and quantity of the music they produced, the Beatles’ first album Please Please Me was recorded in 13 hours on one day. ONE day. Extremely well-rehearsed from months of playing at the Cavern Club, they didn’t need studio musicians to complete their sound. They were clearly ready for their big shot. 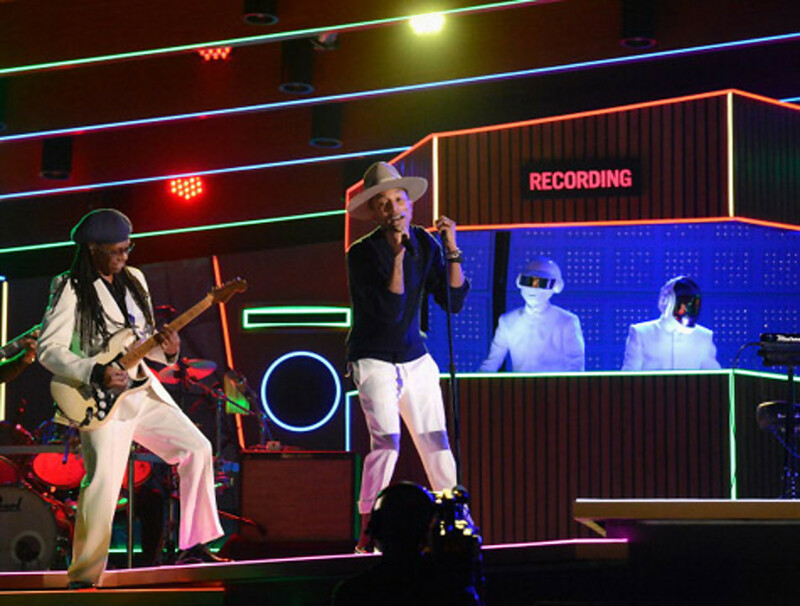 In contrast, Daft Punk took 4 years to perfect their Grammy-winning album, Random Access Memories, including the irresistible hit, “Get Lucky”. This strategy works for established artists such as Daft Punk, whose large following and penchant for mystery have allowed them to flourish over a long time. Their extensive work on crafting their productions is evidenced by the long hours spent to get it exactly right. These two examples are the extremes. Recording an album in a day is amazing, and impossible for almost any artist. In the other extreme, going 4 years between albums for an artist without a large fanbase has the potential to lose any momentum an artist may have created with their previous album. With this in mind, music industry folks advise artists to create a constant stream of music for the fans. Singles, EPs, one-off videos, etc. With the incessant stream of content on our various streams of social media and other content providers, artists are encouraged to match this level of production. At Underground Sun, we practice the idea of releasing EPs that build to an album. This practice keeps music in the pipeline regularly, and offers more than just a single. We’ve found that it’s a great way to test material- giving the artist an opportunity to hear feedback that can be applied to the album. Often, we’ll include tracks on the EP that don’t end up on the album. This makes the EPs special in themselves. And, we’ll often change up the production on the album version, so the EP versions have a different and unique sound. Iyeoka’s first EP on Underground Sun included a version of “The Yellow Brick Road Song” that does not include the rap section, which was later included on the album version. This song was picked up for a TV show theme song (“Fairly Legal” on USA Network) and a prominent placement on HBO’s show “How To Make It In America” before the album came out. We knew we had a winner with this track, and we ended up leading off Iyeoka’s album Say Yes with this track, as it demonstrated clear success. Releasing EPs and singles before releasing an album gives you valuable market research. It also enables you to build your fanbase and and keep them engaged as you work towards finishing the album. We’re motivated by the trials and success of our EPs, and we hope you are too! What do you think? Do you prefer EP’s or successive singles that lead up to a full album? Is the album dead? Do we now live in a singles-only market? Leave a comment below and we will continue the discussion on our Facebook page!